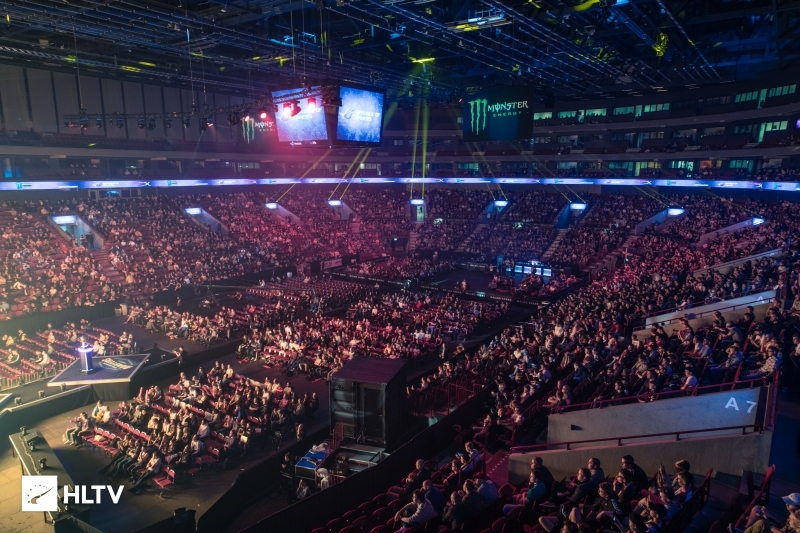 DreamHack has announced that it will host its second Masters event of 2019 in Malmö, where 16 teams will compete for $250,000 in prize money. 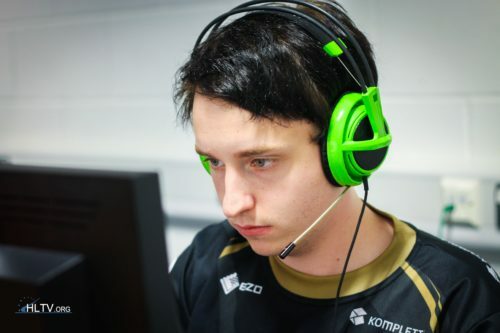 This will be the third DreamHack Masters event to be held in the Swedish city, which staged the first stop in the history of the competition, in 2016, and the third tournament, a year later. In 2018, Marseille and Stockholm were selected as host cities for that year's Masters events. The Swedish event will be held as part of the Malmö Game Week festival and will be split into two stages. The group stage will be held at the MalmöMässan exhibition and convention center and will be open to the public, while the playoffs will be played in front of a crowd at the Malmö Arena, the same venue as the previous two editions, from October 4-6. ”Malmö was the first city to ever host DreamHack Masters and so it holds a special place in all of our hearts, including a legendary win from NiP on home soil, said Michael Van Driel, Chief Product Officer at DreamHack AB. "We are tremendously excited to bring CORSAIR DreamHack Masters back to Malmö Arena and fans can expect the best experience yet as we expand to feature matches for 3 days in the arena and continue with more improvements for the visitor experience." DreamHack Masters Malmö will feature 16 top teams, with details about the slot allocation expected to be revealed in the coming weeks. Tickets for the event will go on sale on May 24. The announcement comes at a time when preparations for the first Masters event of 2019, in Dallas, are already in full swing. The Kay Bailey Hutchison Convention Center will stage between May 28 and June 2 the second North American stop in the history of the competition, with all 16 teams having already been determined. Nt. But Astralis never lost 2 tournaments in a row. Expect woxic to do what? Wasted spot. I really want them to have a good roster. A nd a firm one. You’re right though, Malmö isnt a swedish city anymore. Yes, we did take Malmö! Not the nice Viking way, but with an ever complaining horde of Yuppies! You can barely talk to people in Malmö because the language spoken is arabic. outdated prize pool. Be prepared for a t3 tournament. Part of a grand slam though. Part of sweden too. Still an outdated tournament. Congratulations to Denmark for getting this opportunity once again. Nice! Hopefully the crowd is better than last time! Finally! Let's make sure we blow up the bridge this time, don't want any danes in the arena.